A snorkelling holiday needn’t mean long flights to Caribbean beaches with tropical surroundings. There’s nothing wrong with that, but you don’t have to head nearly so far out to get that amazing fix of marine life you’ve been craving. Europe and the Med boast some fantastic snorkelling spots which will save you lots of time travelling, not to mention a few extra pennies! Despite being the smallest of the three Maltese islands, Comino is most definitely the place to go when it comes to snorkelling, with its Blue Lagoon topping of the list. Surrounded by rocks and sand, this long and narrow bay with its crystal clear waters is seen as paradise for those looking to seek out some underwater wonders. From sea urchins and tuna fish to caves and shipwrecks, this child-friendly spot will keep you busy exploring for hours. 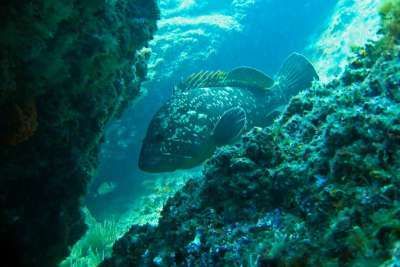 Located just off the coastline of L'Estartit, the Medes islands are a small group of seven islets known as some of the best snorkelling and diving spots in the whole of Spain. Protected in 1990 by the Marine Nature Reserve, no fishing of any kind is allowed and all water activities are regulated to ensure no danger comes to any of the marine life. Thanks to these strict regulations, visitors are left with a natural aquarium with a wide range of tame and colourful fish and fantastic visibility all year round. 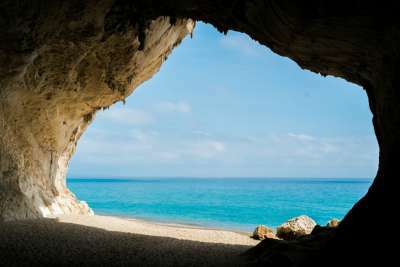 Known by many as 'the beach of the moon', Cala Luna is one of Sardinia's most famous and beautiful swimming destinations. Home to a gorgeous mix of turquoise and azure waters, it's no wonder that this is a favourite for both snorkelers and scuba divers alike. The beach itself is only accessible by sea from Cala Gonone or Santa Maria Navarrese, but believe us when we say it is well worth the visit! For those looking for a slightly different snorkelling experience, then look no further than Iceland's famous Lake Silfra. With cold, glacier waters, it's a long way from the warm, tropical underwater adventures most are used to, but where else can you swim directly between two continental plates? 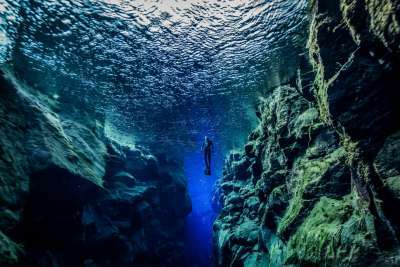 The Silfra fissure is a crack between the North American and Eurasian continents and this is the only place in the world where you will get to snorkel between both. Pretty cool right? 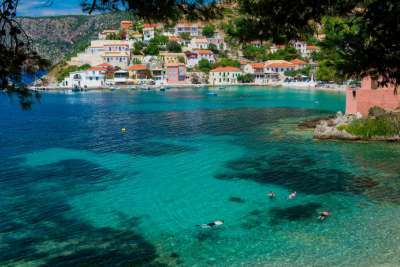 Well known for its amazing beaches and brilliant blue seas, Skiathos is a great choice for those looking for a Greek snorkelling holiday destination. With over 60 beaches in total it's hard to know where to head to first, but for the rockier beaches it's best to head to the north. The island has many snorkelling excursions and boat trips on offer, with some heading over to the smaller island of Skopelos, also a great spot to see some great sea life during your visit. 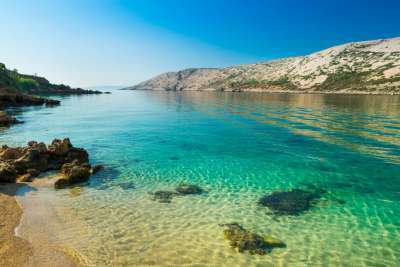 With deep and crystal clear waters, the island of Rab in Croatia is a very popular choice amongst watersports enthusiasts. Although scuba diving is a favourite option here, with waters so clear that you can see the bottom, and fish so tame that they swim alongside you, snorkelers are said to get an equally amazing experience. Kayaking is another great way to see some of the fantastic marine species on offer. Located just off the gulf of Hyères in France, Port Cros is one of three islands home to a wide range of marine wildlife. Being the smallest of the three, Port Cros tends to attract less tourism which ultimately means better underwater views for those who visit. 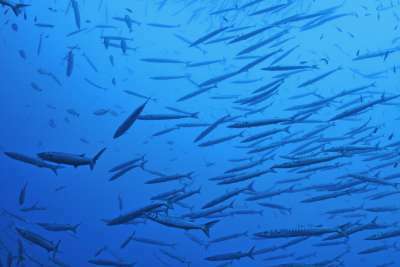 Expect to see tame and friendly fish, that are rarely ever given the opportunity to grow so large. Thanks to the protection of the marine reserve national park, this snorkelling spot is one of the best along the whole Mediterranean coast. 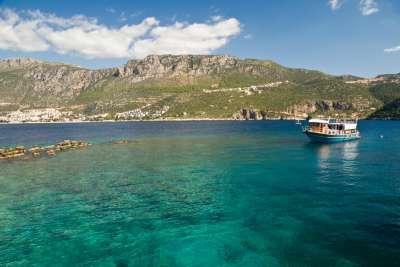 The small fishing town of Kas in Turkey's Antalya province is all about the watersports. Said to be some of the best dive sites in the country, many come here to explore the amazing range of marine life and the infamous sunken city of Kekova. Great news for snorkelers is that many of these popular dive sites are open to them too, so the chance of laying your eyes of turtles, seals, barracudas and eels is a good one. 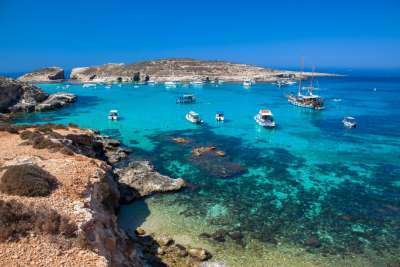 Located between the Cypriot towns of Ayia Napa and Protaras, Cape Greco is home to a wealth of sealife and is well-known as one of the best snorkelling spots in the whole of Cyprus. With rocky seabeds and underwater caves there is so much to see through these crystal clear waters, and if you're really lucky you may even get to see a turtle or two! With clear, shallow waters, this stunning cove on the southern coast of Majorca is not only great for snorkelling, but is also child-friendly. Located in the village of Es Llombards this small beach is relatively unknown and therefore usually fairly quiet. For snorkelers this is fantastic news as it means there are not as many people to share these amazing underwater wonders with. After exploring, lay back and relax on the brilliant white sand whilst soaking up the beautiful surroundings.